Yesterday, I spent some time with two different clients in two different stages of the home buying process. During our time together both expressed that they were glad I was their agent. I read this article below I think it sums up their thought process well. I provide them with information that they might eventually be able to gather on their own but they are busy people and understand the value of being able to trust someone with experience to either have or have access to the information they need to make the right home buying choice. 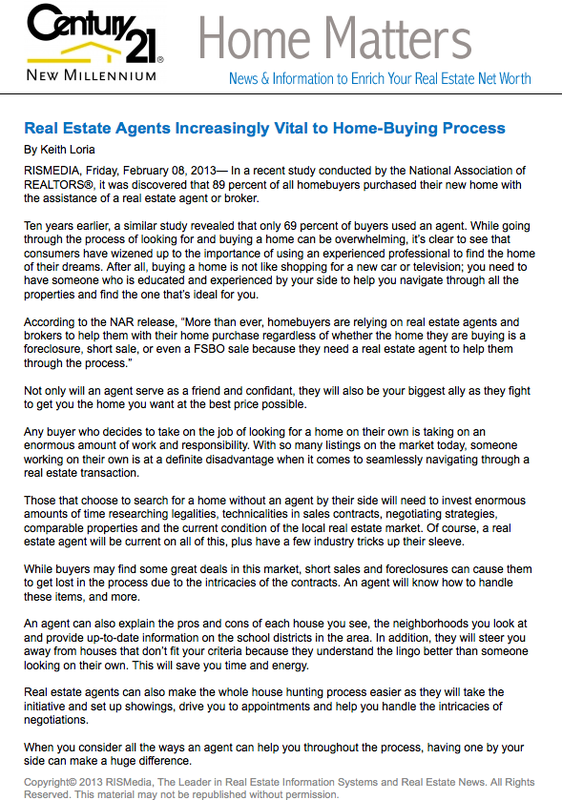 If you are thinking about buying a home consider this information. In the Arlington, Va area one exit, one school border, one metro stop, one park, one shopping area can make all the difference in the value of a home and the right price for it.